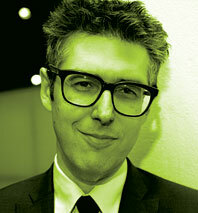 Thanks to the ads for his Showtime show, public-radio star Ira Glass is finally a celebrity. On the radio, “our listenership is at 2 million people a week,” the “This American Life” host said at a Museum of the Moving Image dinner last week. “But they don’t know what I look like, and they don’t live in my neighborhood.” Now, however, Showtime has plastered the city with ads for the second season of his TV show—complete with his name scrawled next to his picture, making clear who’s the star. 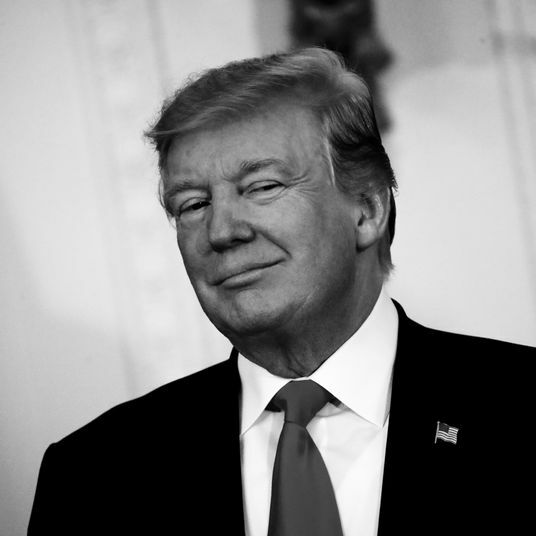 “I’m having this experience where people who don’t watch me on TV, don’t listen to me on the radio, see the posters and know that I have a show: the lady at the laundromat; the Sikh I buy Indian food from; the lady at D Is for Doggy, where I drop off the dog in the morning. I’ve never actually had the experience of people knowing who I was that way. And it’s very strange.” He also has a supply of extra posters provided by Showtime. “I’ll send one to my dad,” he said.